One of my older Islay pictures, taken back in 2001, probably still with my first digital camera. 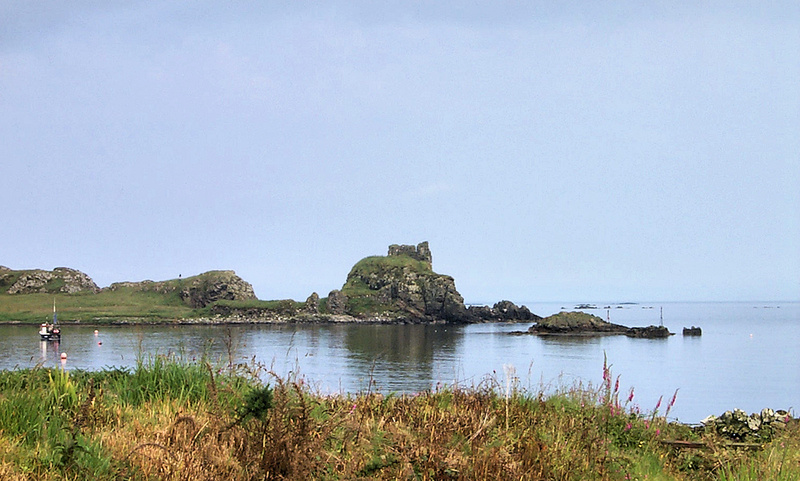 A view of Dunyvaig Castle seen across Lagavulin Bay on a calm summer day. A fishing boat moored on the left. This entry was posted in Landscape, Repost, Sea Loch, Sunny Weather and tagged Dunyvaig Castle, Fishing Boat, Islay, Lagavulin Bay by Armin Grewe. Bookmark the permalink.